We're delighted to announce that we are the main dealer in the North East of Scotland for the UK’s fastest growing car manufacturer…MG Motor UK. 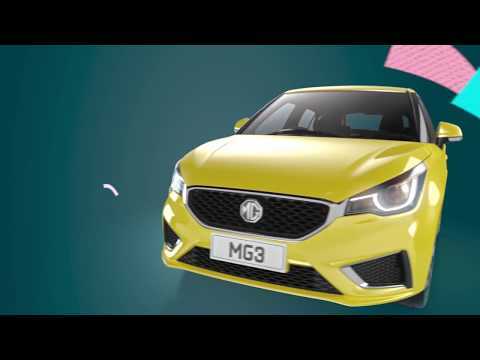 We're really excited to have added the MG brand to our existing portfolio of popular, great value motor brands. 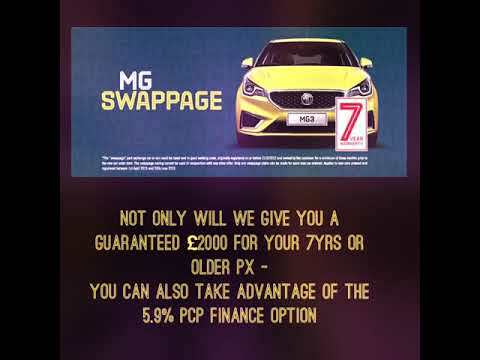 Call 01356 624 511 or mail mgsales@mackiemotors.com for more info. 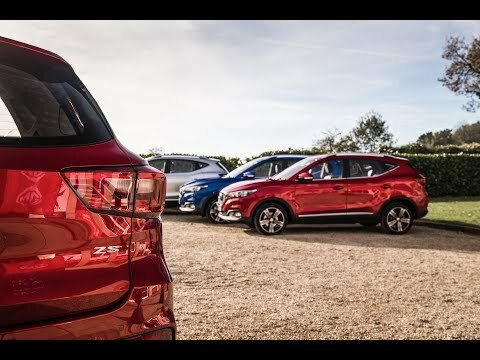 Premium Features for an Economy Price! The dynamic and sporty MG GS is inspired by the diversity of a modern family. PCP offer based on 8,000 miles per annum. PCP based on 8,000 miles per annum.